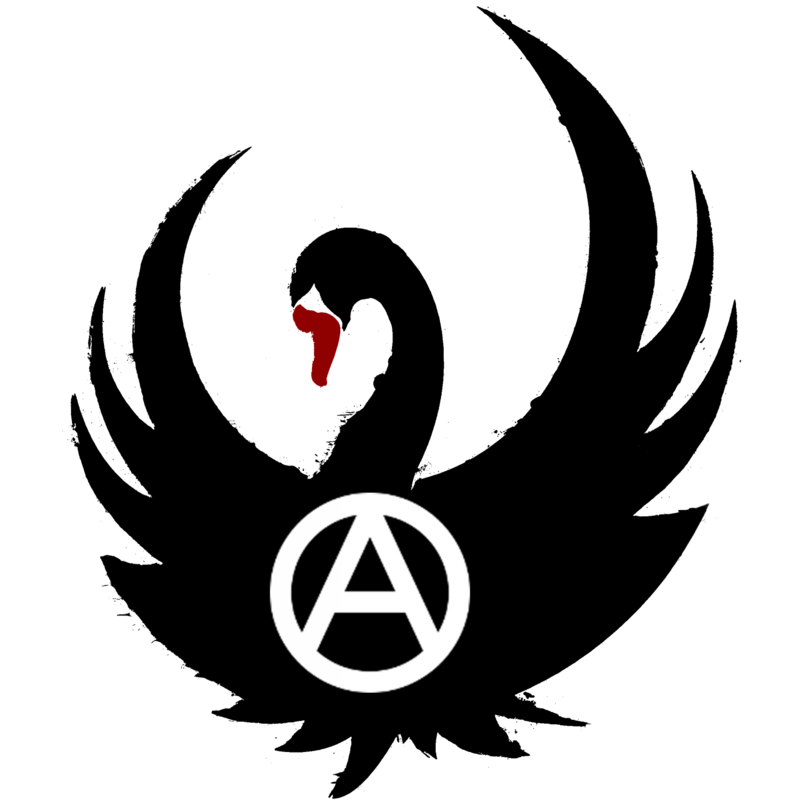 Aotearoa (New Zealand) anarchist group. Aotearoa anarchist and syndicalist history. The world’s biggest libertarian communist website. Giant library and forums, including a forum for Oceania.